Welcome to Masuda Middle School! Order forms will be passed out in homeroom the week of September 10-September 14. 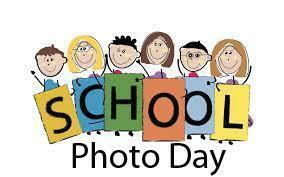 Students turn these in on picture day.